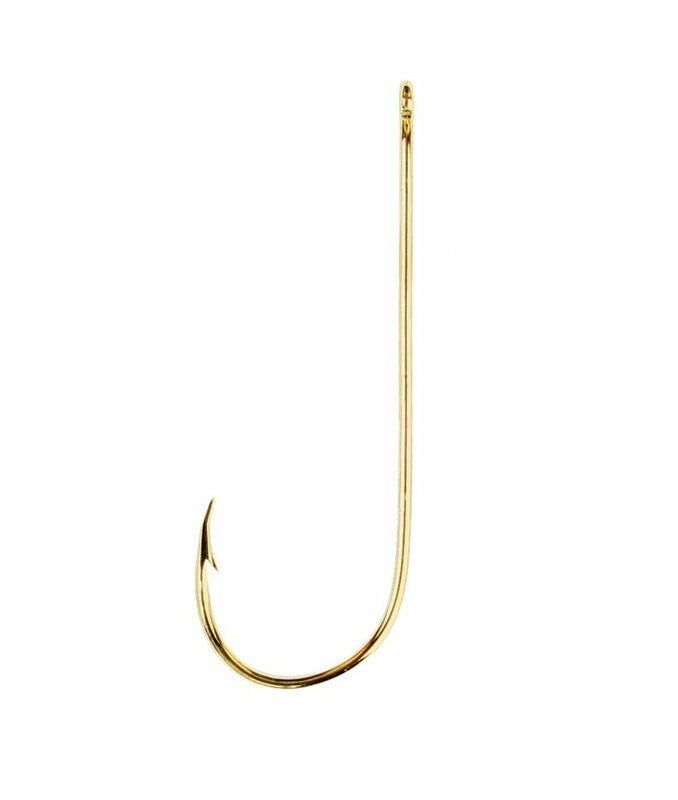 Made with over ninety years of hook making experience and heritage, Eagle Claw forged point hooks are the only hooks Made in the USA. 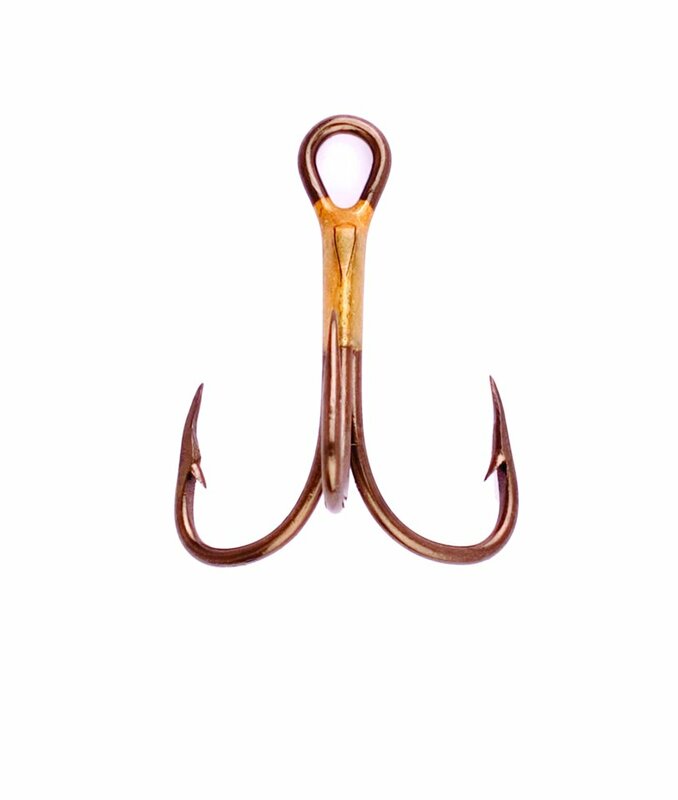 Eagle Claw is the brand that started it all, regarded as one of the most widely recognised brands in all of fishing, it still remains the face of the company to this day. 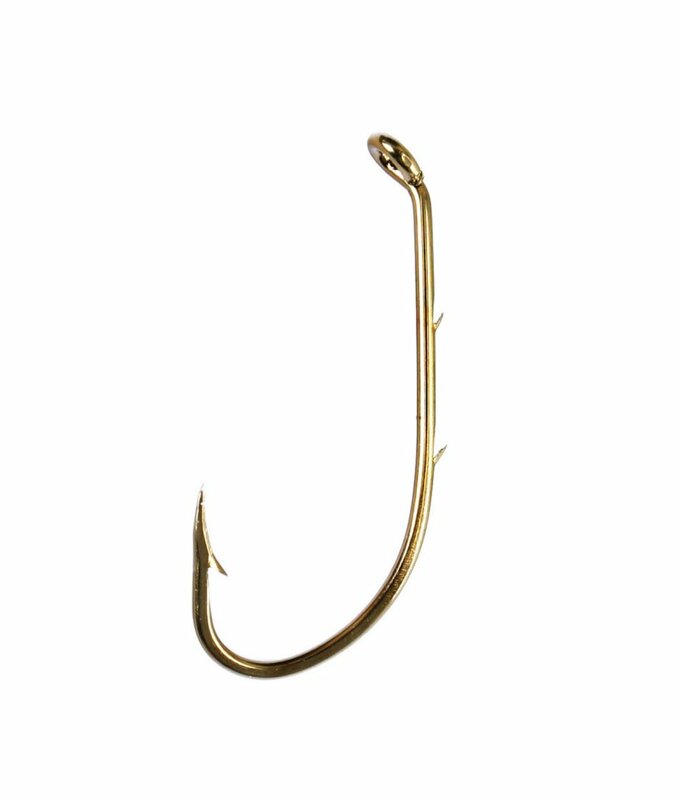 The Eagle Claw brand encompasses a wide range of angling disciplines with patterns for both saltwater and freshwater applications and offers exceptionally price competitive products without compromising quality or attention to detail. 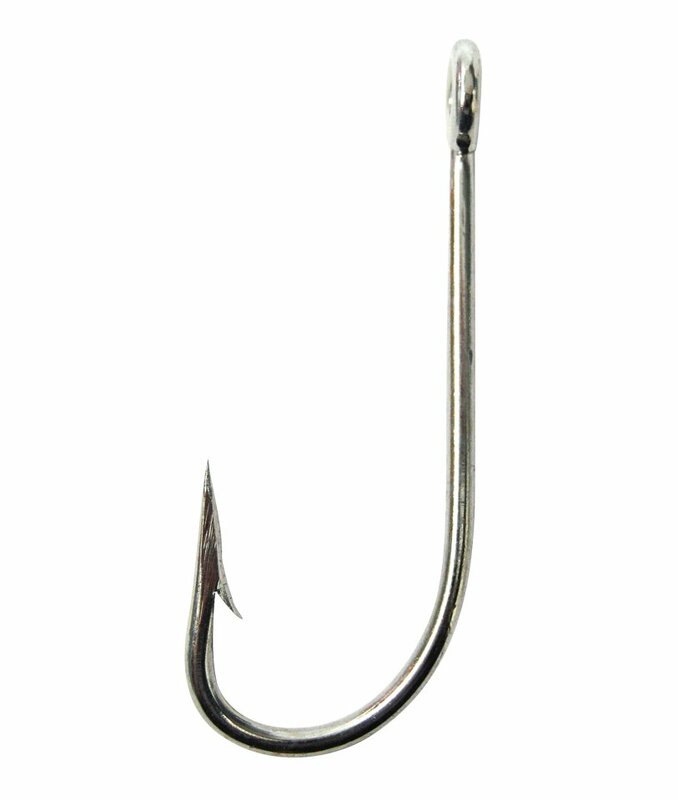 In addition to a comprehensive hooks range, the Eagle Claw brand provides anglers with a wide range of terminal tackle, components, pre-tied fishing rigs and angling accessories including tools for a whole array of applications and processes.